Judy Youngquest is our newest editor. She is also helping with some layout and blog promotion. Paxus met Judy on OkCupid and we have been having a rambling and far reaching conversation ever since. For people who care about grammar and spelling, Judy’s high speed turn around means more posts go out more “readably” edited than ever before. Originally from the Ithaca, New York area of the Finger Lakes, she is currently based in southwest Florida. Judy has been writing, editing and proofreading since 1980. Her writing has appeared in “Growing Without Schooling” magazine and the book, “The Summer of the Storms.” You can also find examples of her writing on eHow.com, USA Today, and Garden Guides.com. She provides travel-related content for livestrong.com. She worked for a magazine typographer in New York State where she edited American Photographer, Omni, Cuisine and Penthouse magazines. 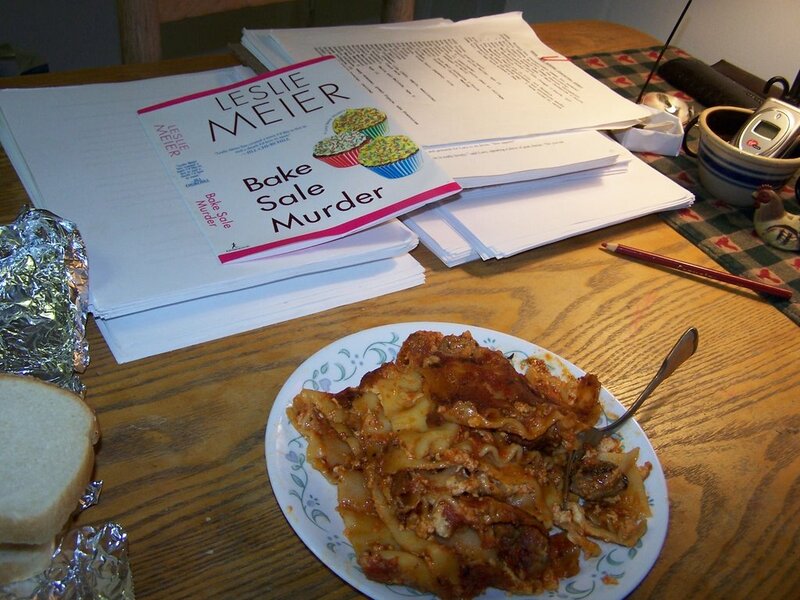 For many years she did freelance proofreading for Bantam Books, Berkley Publishing and Kensington Publishers, a dream job many folks wish to have, getting paid to read books at home. Currently Judy Youngquest edits manuscripts for the erotica novels by author, David Reilly and is a weekly columnist at Zibbet.com. 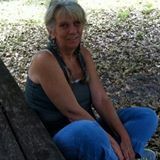 You can find her on Facebook, Pinterest, Twitter or to contact Judy Youngquest about editing or proofreading email her. Hallelujah and praise be, Paxus has a copy editor! Judy’s great skills are evident all over the web…good choice Paxus!